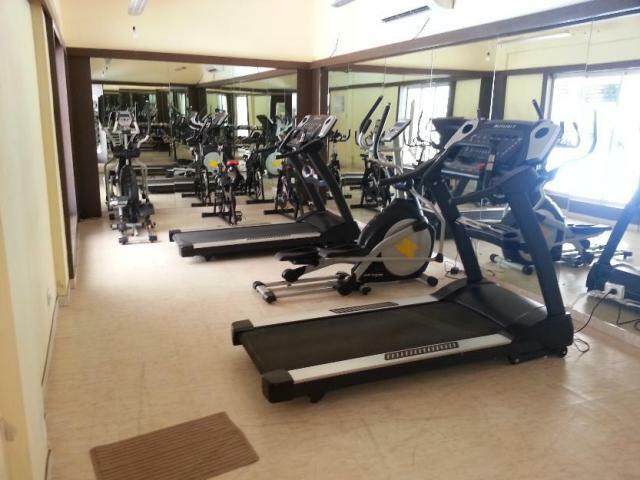 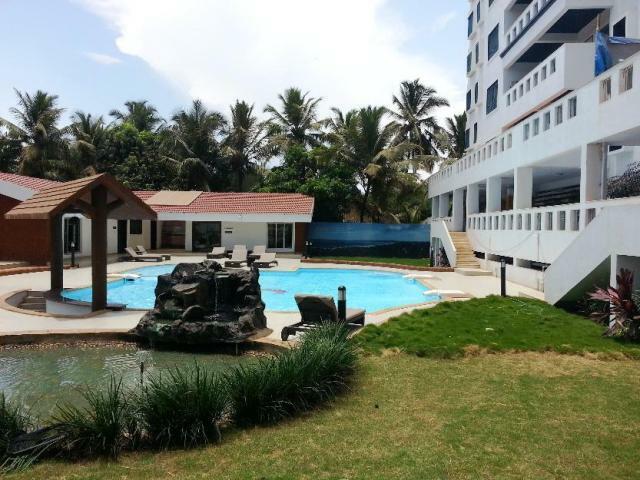 •	with all amenities like swimming pool, lift, gymnasium and barbeque area, clubhouse, children play area, landscape garden, par	ty hall, maintenance staff, 24hrs security etc. 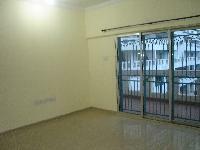 2 BHK / 1550 Sq.ft. 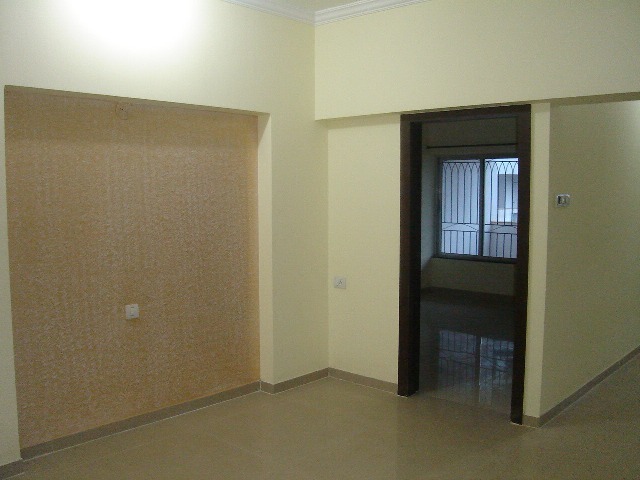 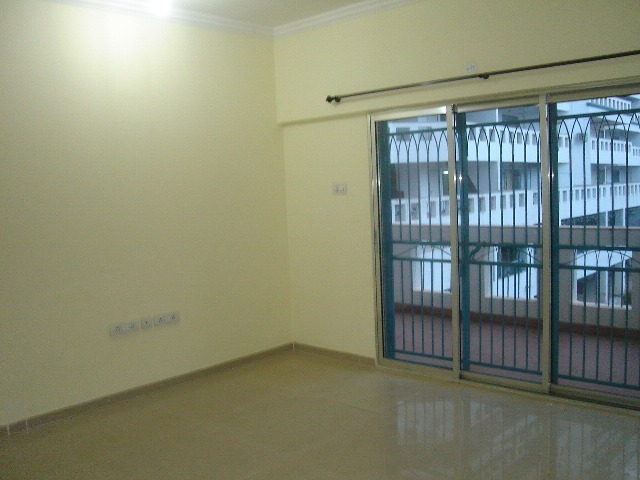 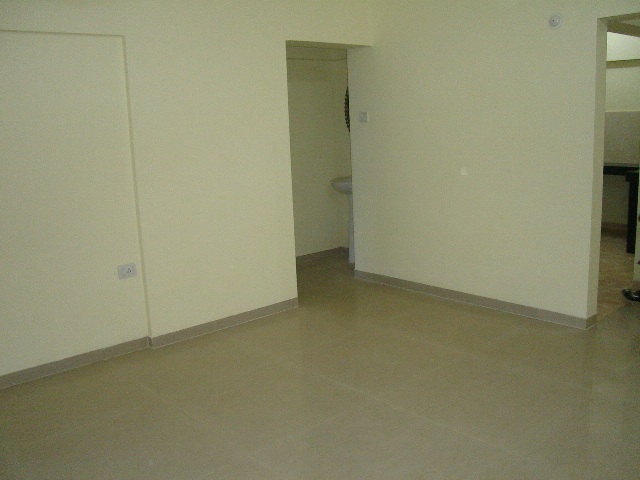 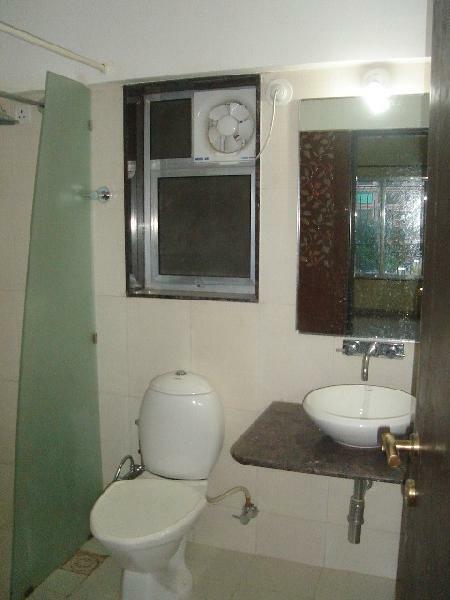 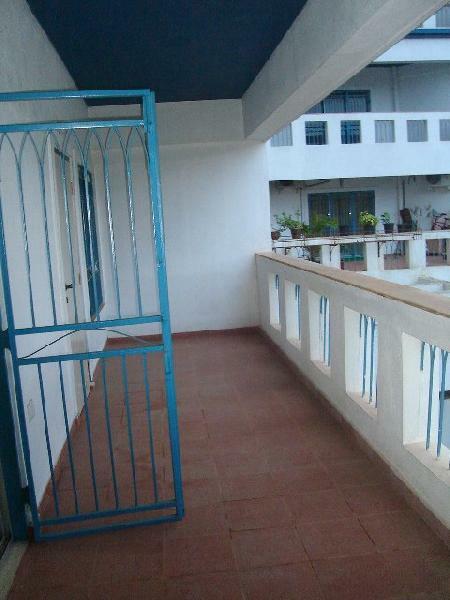 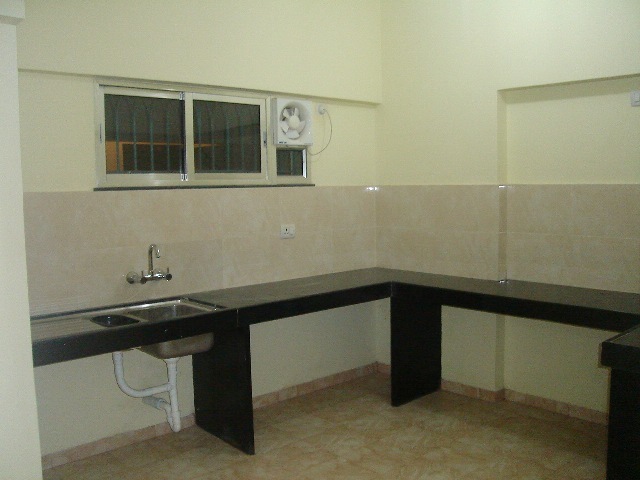 1 BHK / 350 Sq.ft. 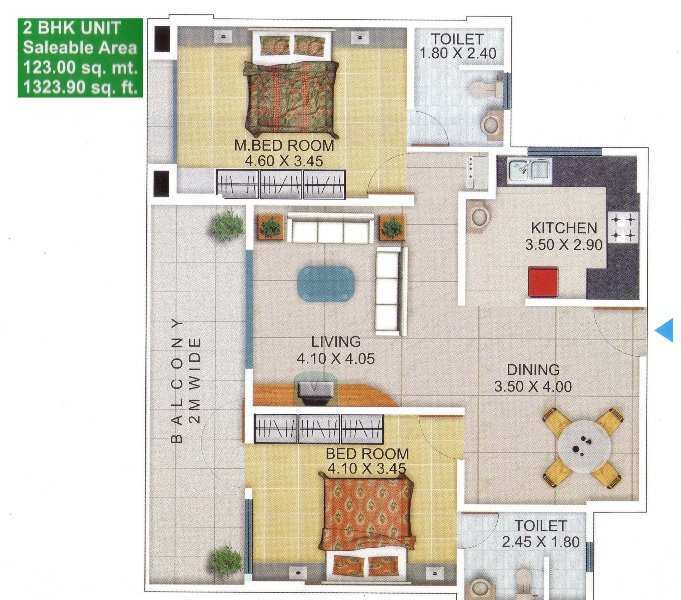 3 BHK / 115 Sq.ft.